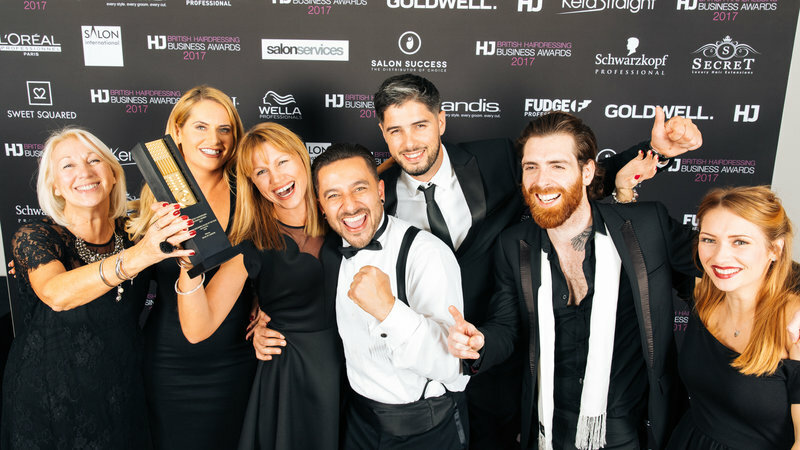 Jacks of London has been confirmed as the UK’s top barber after winning the ultimate accolade, Male Grooming Salon of the Year, at the prestigious British Hairdressing Business Awards, hosted by the doyenne of the grooming industry, the 135-year-old Hairdressers Journal. Official barber to the Aegon Tennis Tournament and personal male grooming specialist to scores of the UK’s top sports people, Jacks of London has built a formidable business reputation over the past 23 years. It’s a major contributor to the booming barbering industry that feeds into the £7 billion UK grooming market. Few newcomers have been able to match the service provided at Jacks, which has over the years grown stronger and stronger through experience and investment in the skill of its team. The energy that drives Jacks, with stores in London and the South East, comes from its prime focus on clients, providing an extensive range of services in addition to brilliant barbering, plus seven-day, extended opening hours, so its highly trained barbers are on hand whenever it suits clients.